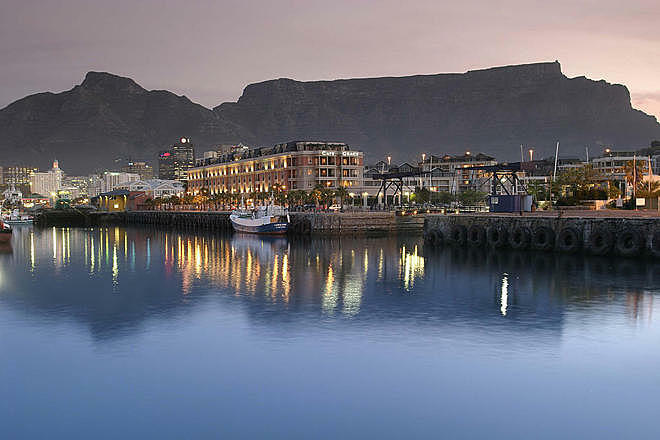 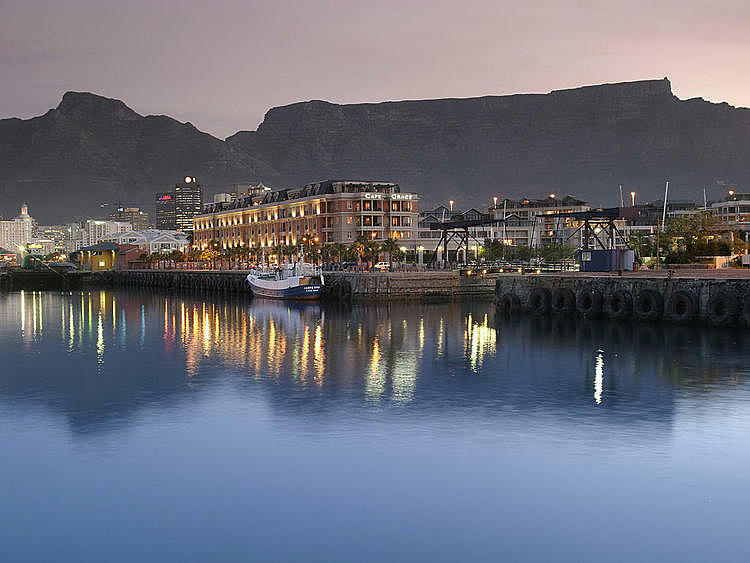 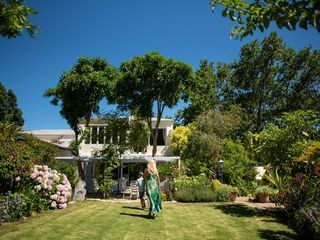 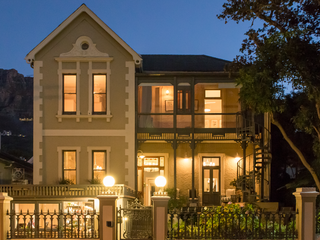 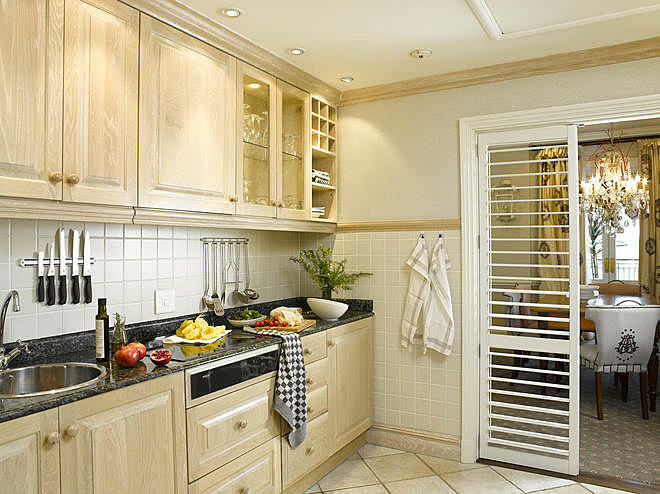 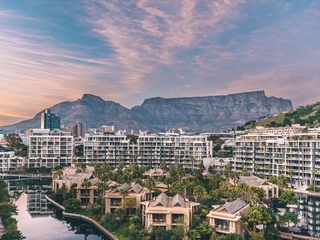 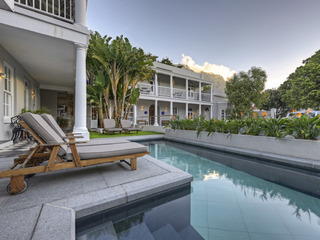 A waterfront Cape Town property on its own quay, Cape Grace somehow manages to be central and secluded, striking a balance between the modern and the historical. 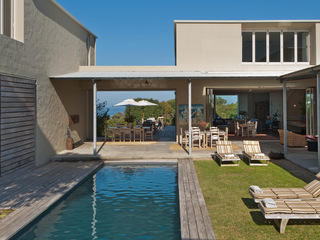 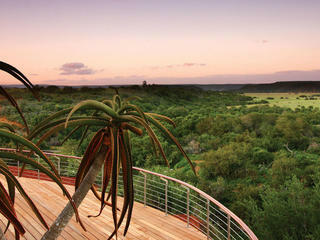 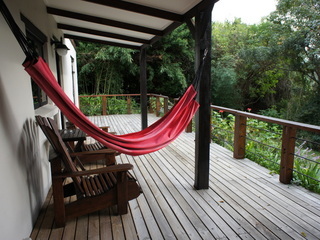 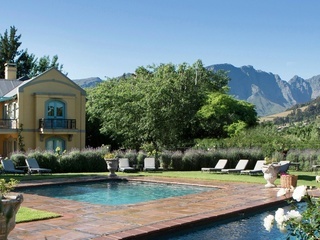 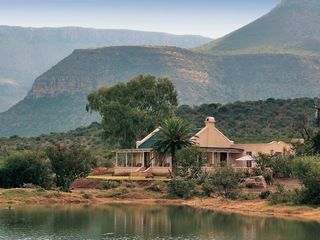 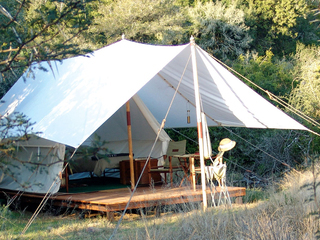 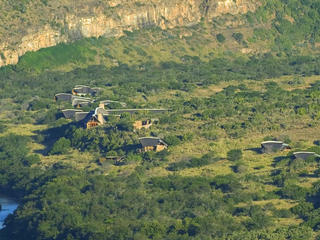 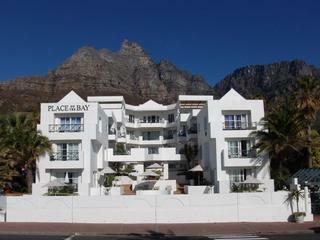 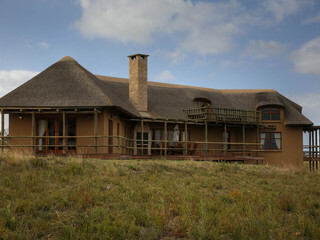 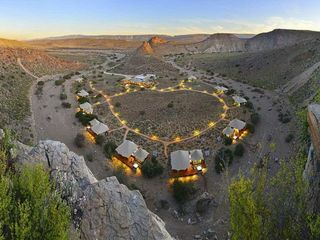 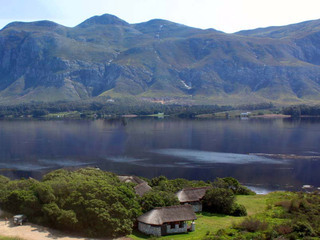 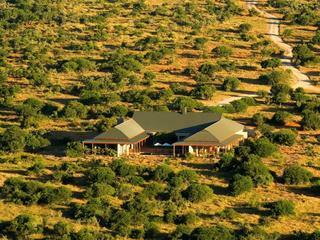 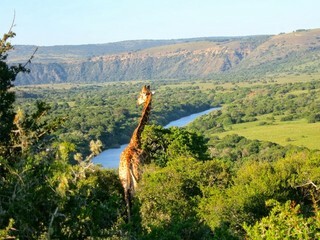 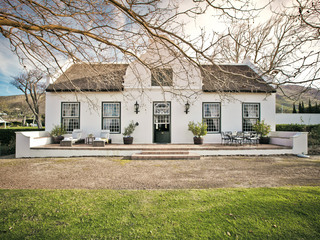 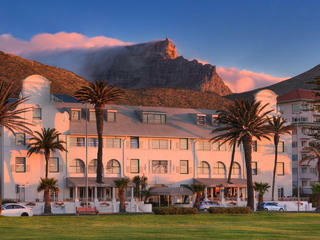 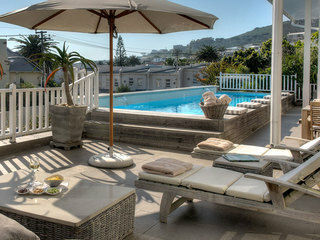 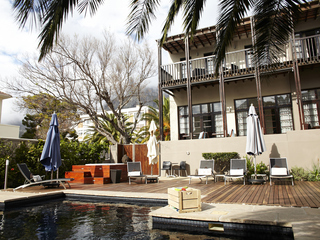 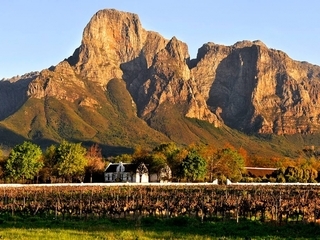 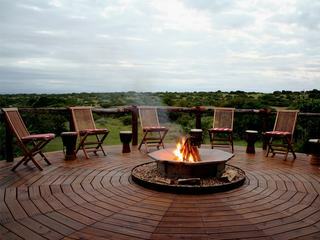 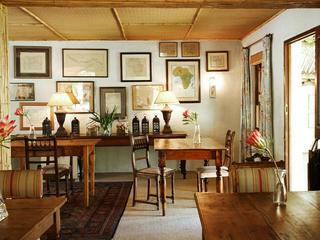 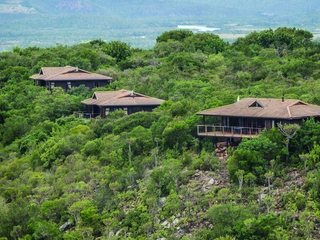 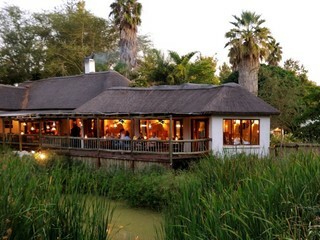 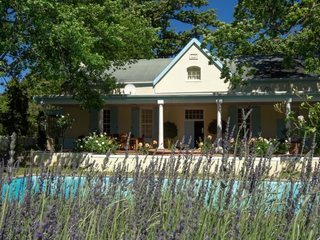 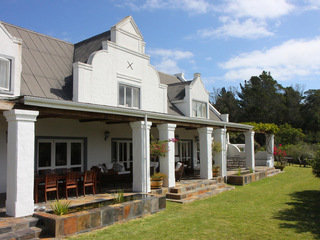 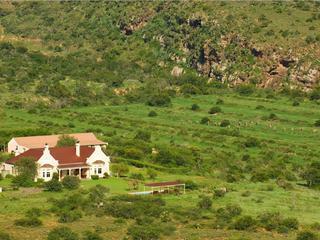 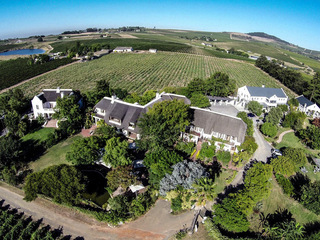 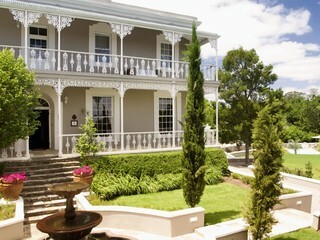 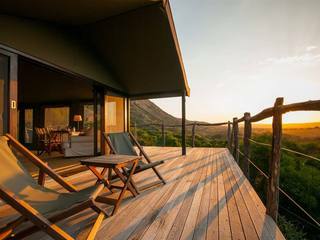 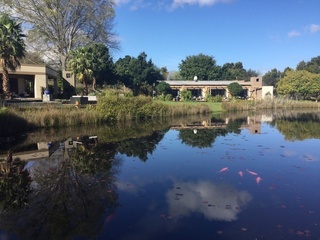 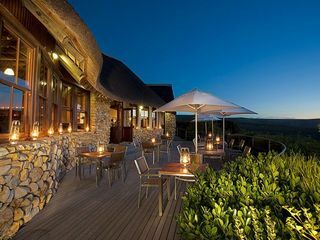 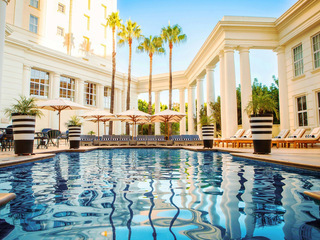 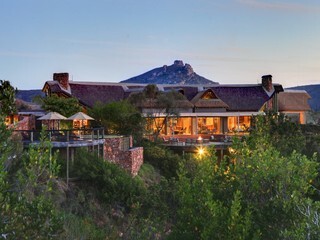 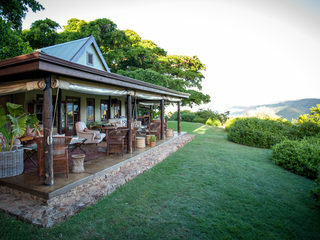 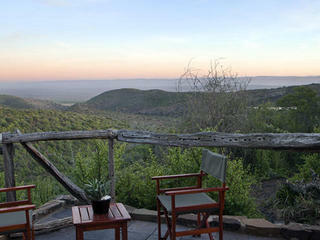 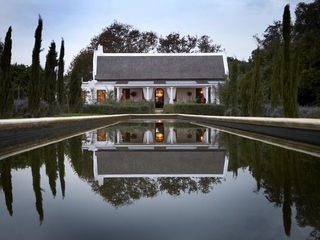 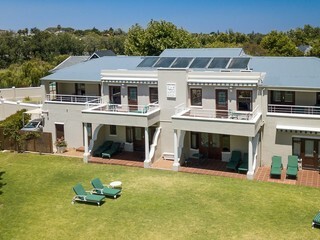 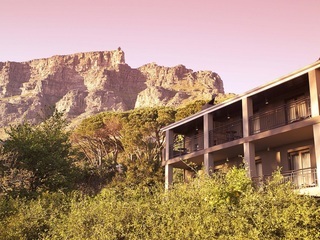 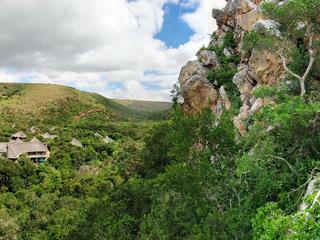 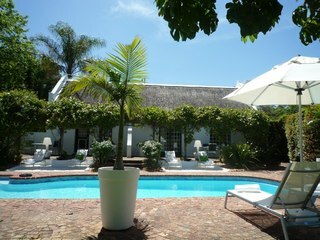 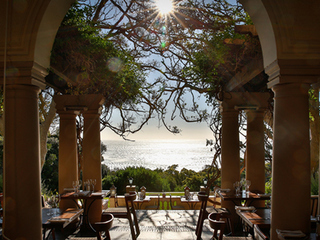 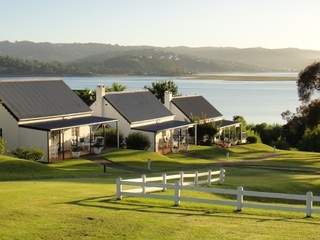 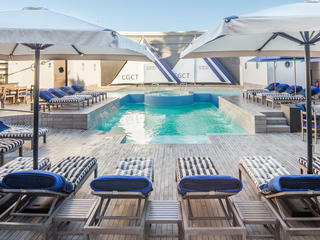 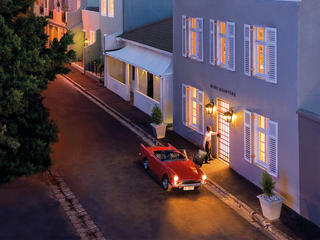 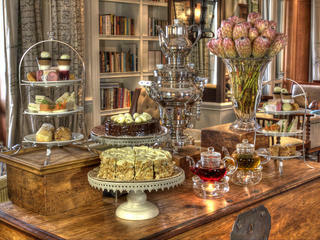 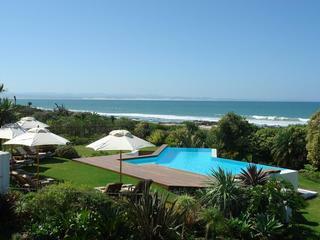 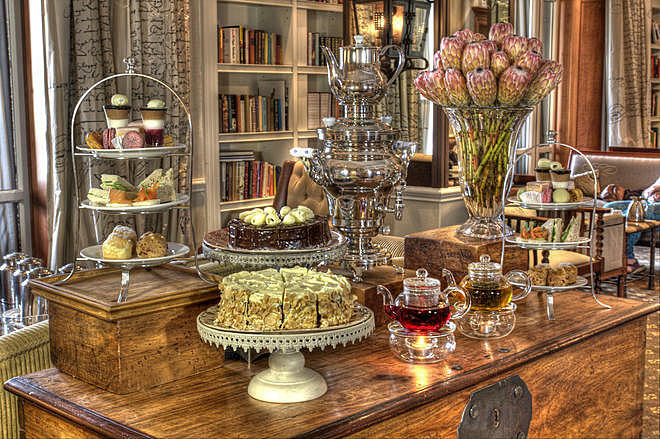 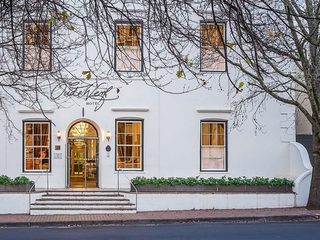 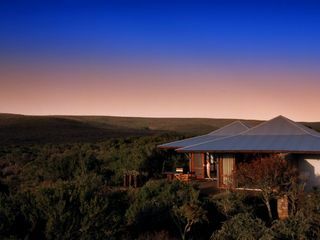 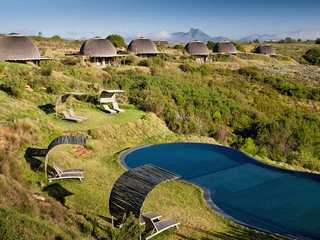 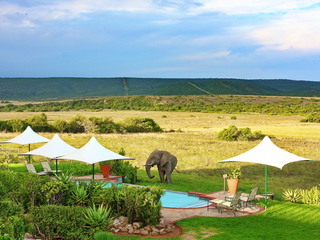 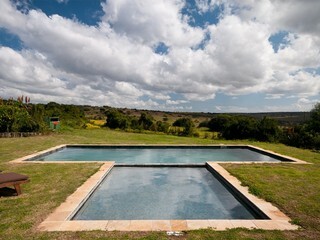 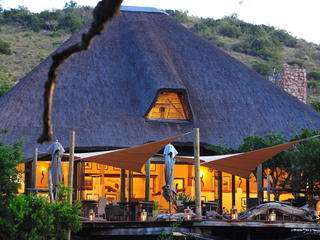 This is a superb place from which to explore Cape Town, or stop off for a few days during a safari trip, for all. 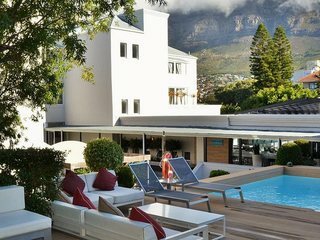 Guest accommodation consists of 122 rooms ranging from penthouse suites to rooftop terraces and superior suites, with a mixture of one, two, and three bedroom capabilities. 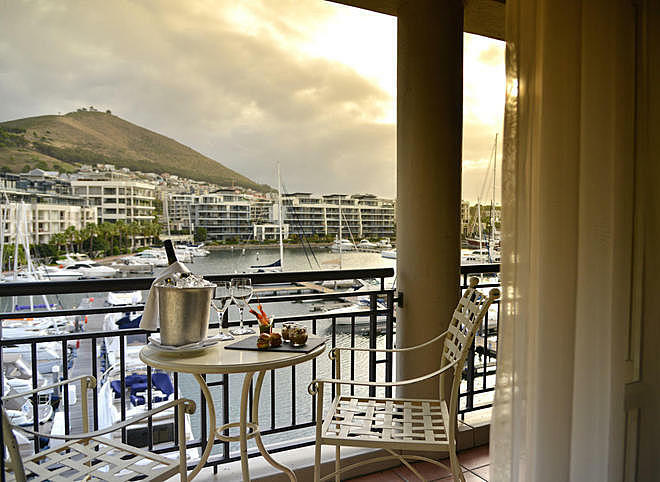 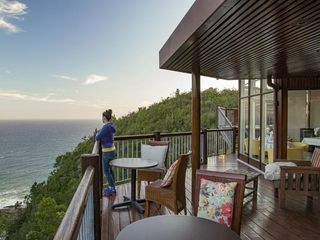 Nonetheless, guests are provided with spacious and luxurious facilities, with rooms often opening out onto mountain, marina, or harbour views. 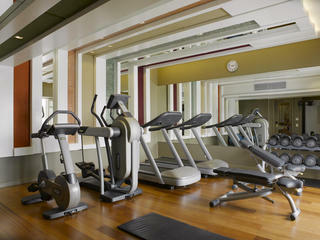 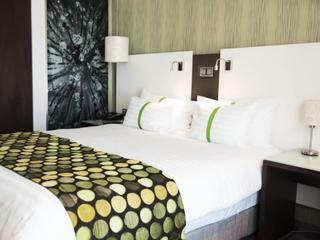 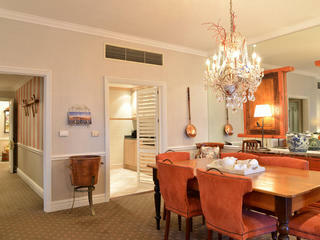 All rooms have en-suite facilities and room service. 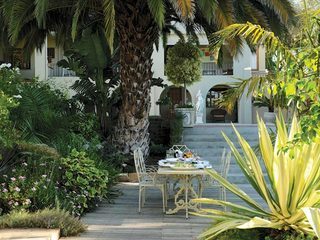 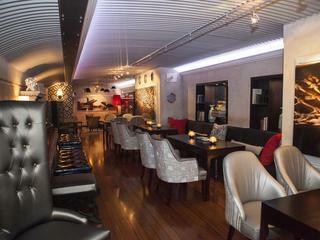 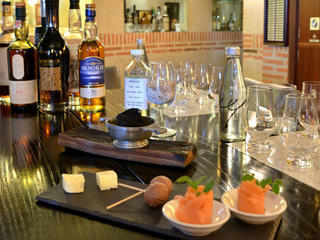 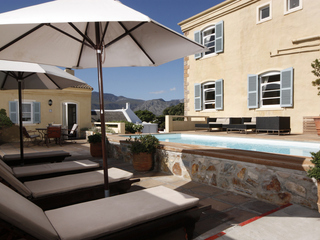 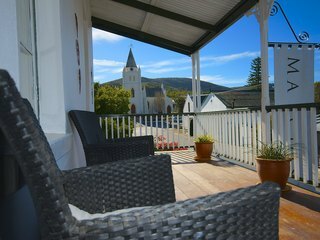 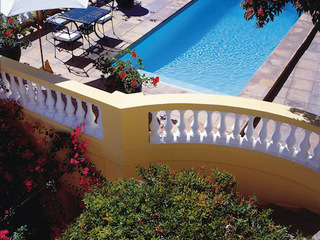 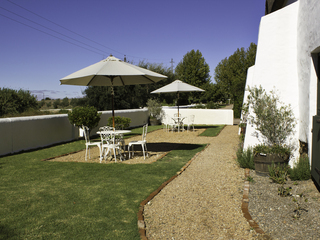 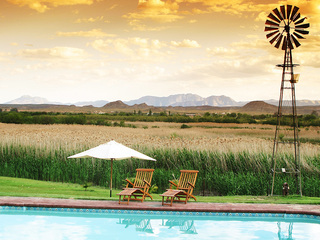 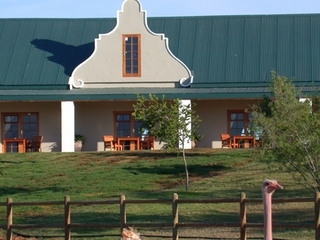 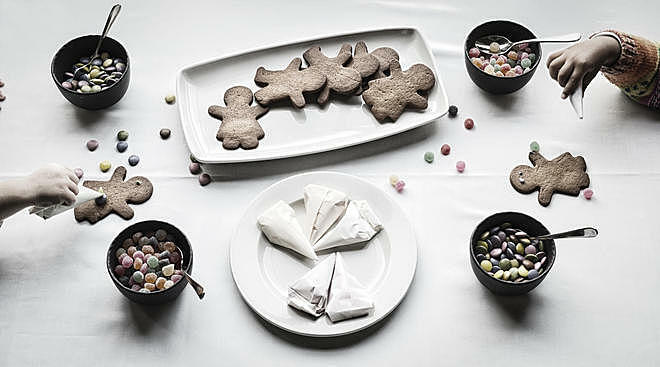 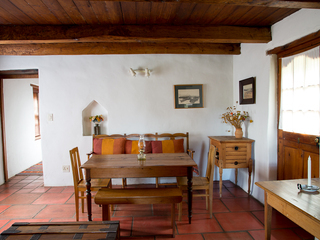 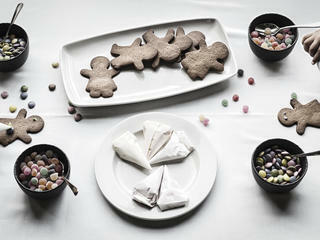 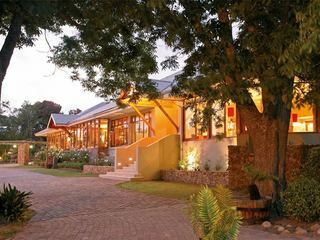 The hotel competes with the personalised characteristics of smaller boutique resorts. 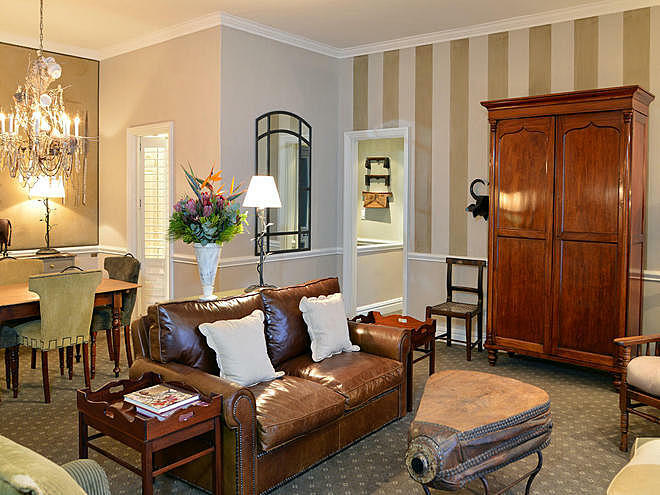 Rooms breathe a sense of naval history each with unique interior designs and fitted with antiques, and the dripping chandeliers evoke the colonial-era character from which the overall feel of the hotel springs. 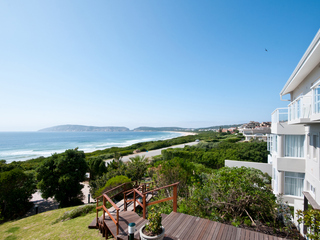 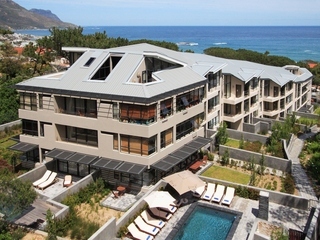 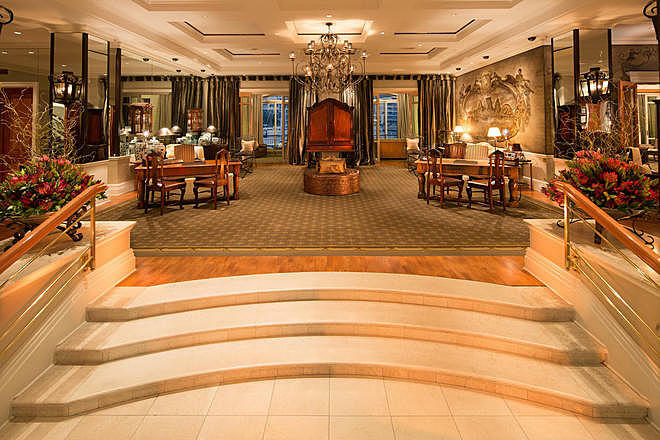 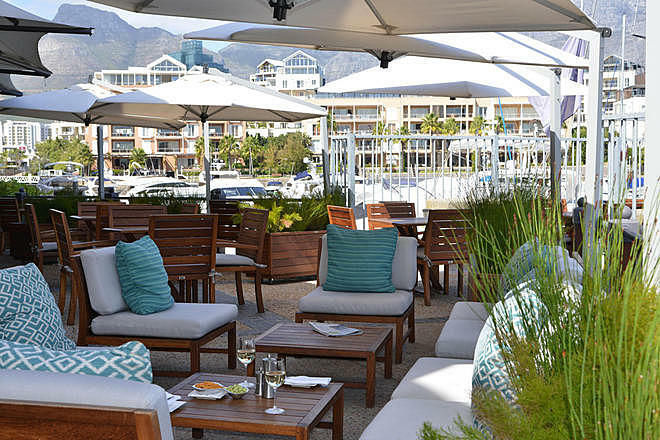 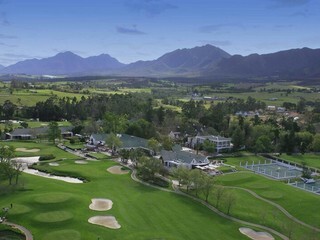 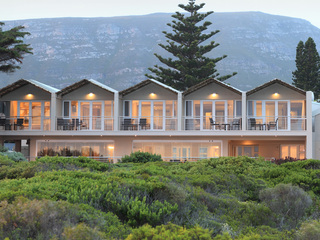 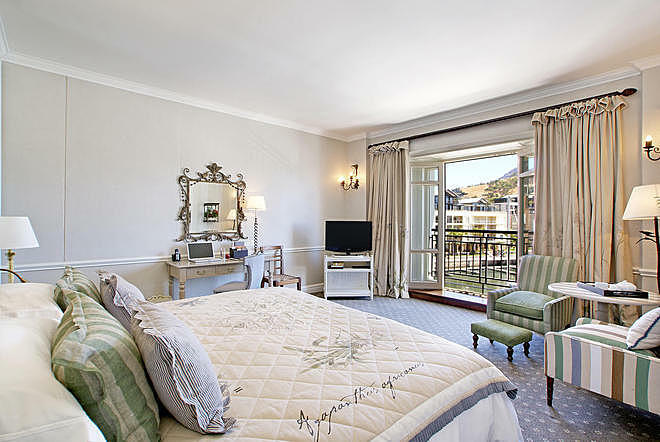 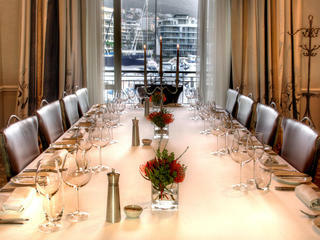 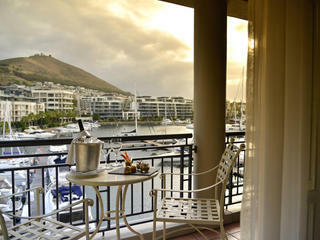 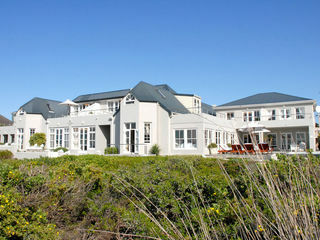 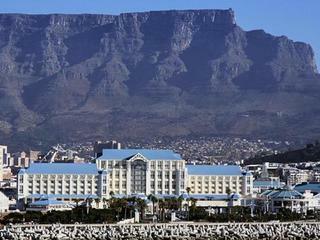 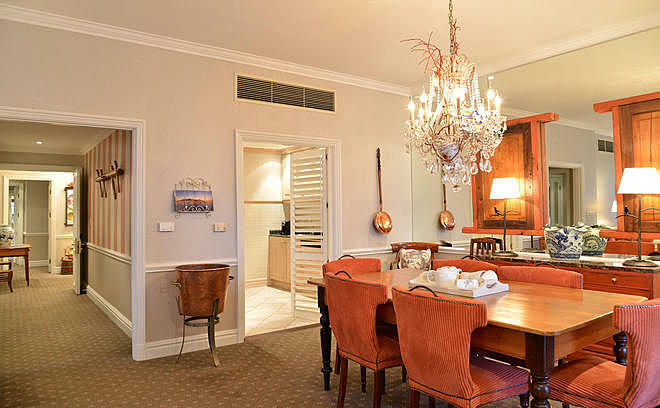 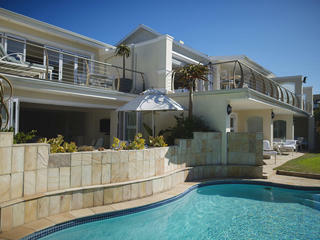 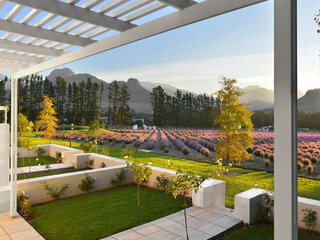 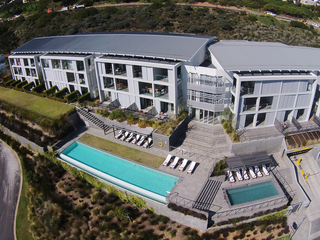 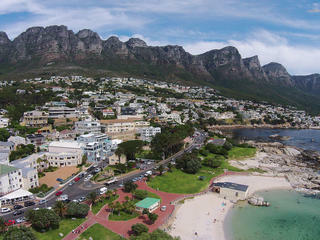 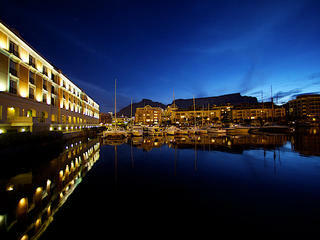 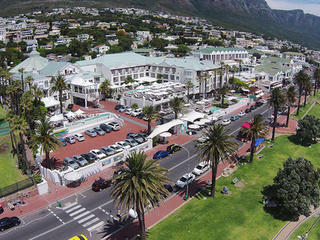 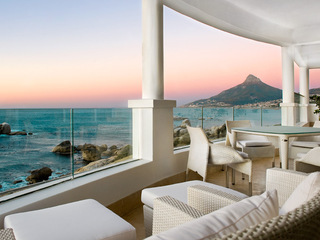 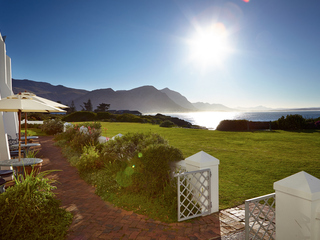 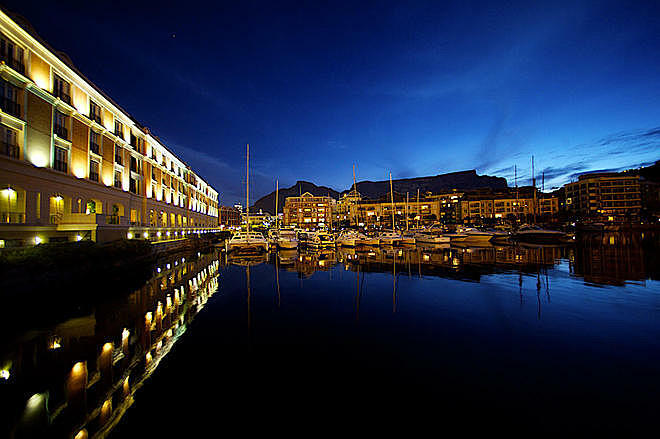 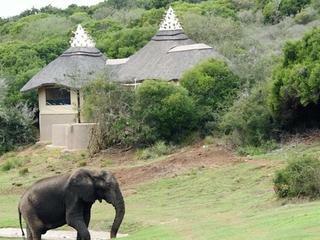 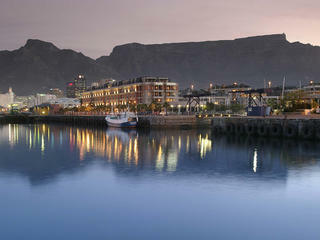 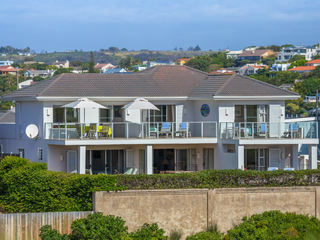 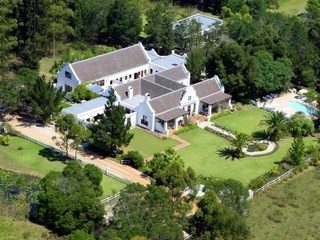 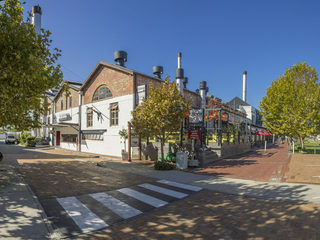 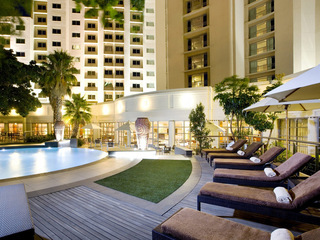 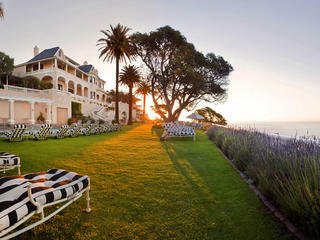 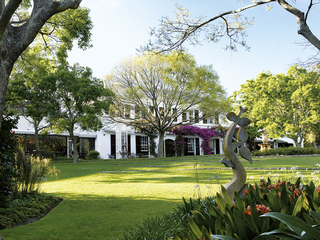 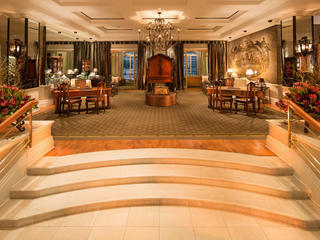 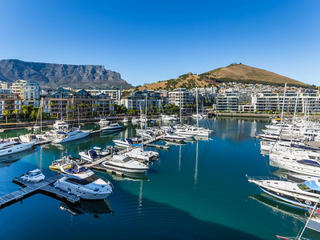 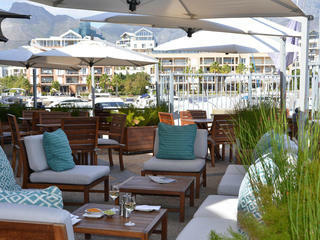 Notable guests include the Clintons and Obamas, who enjoy the resort’s isolation and spot nearby the V&A Waterfront. 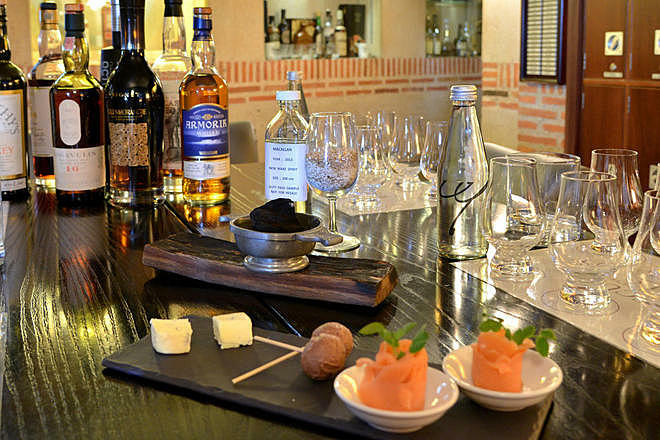 The service here is second-to-none. 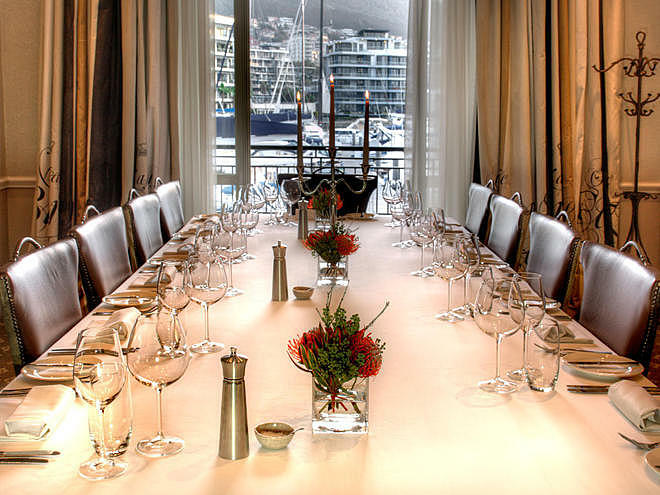 All guests, including children, are remembered by name by staff who are also willing to impart their knowledge of the city and local dining recommendations. 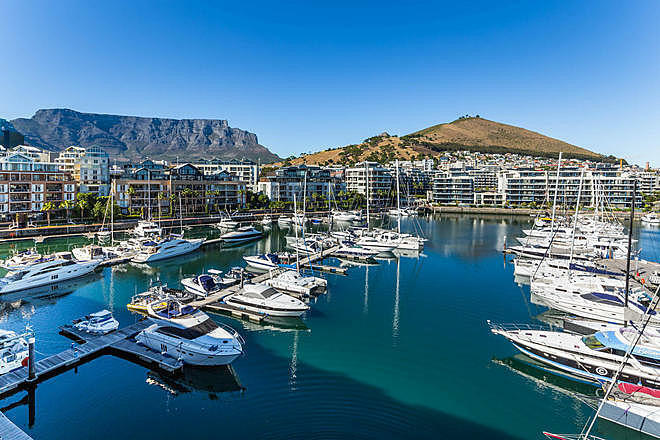 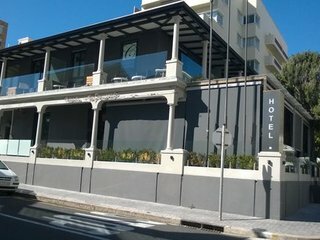 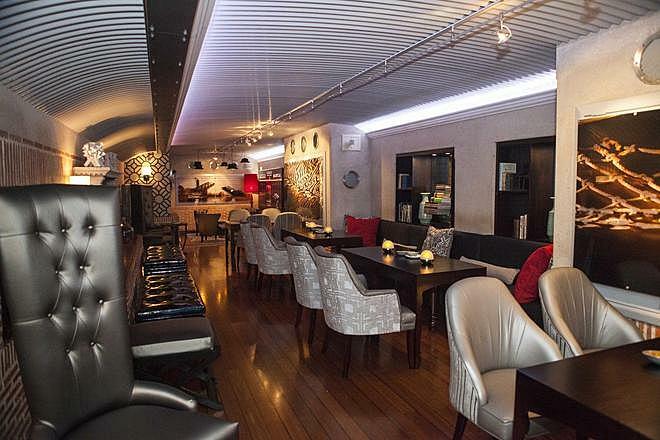 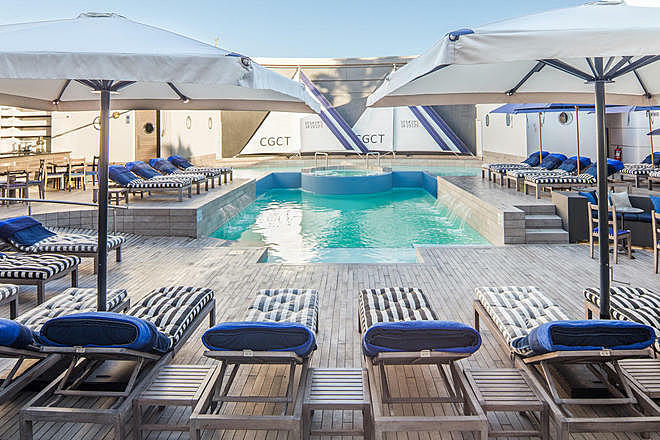 Communal facilities consist of a fitness centre, sauna, spa, pool, an intimate Bascule bar (popular with locals for having the best selection of whisky in the city), and the Signal Restaurant, which offers fine dining. 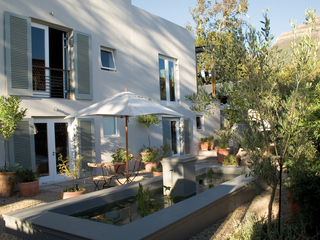 There is access for guests with disabilities. 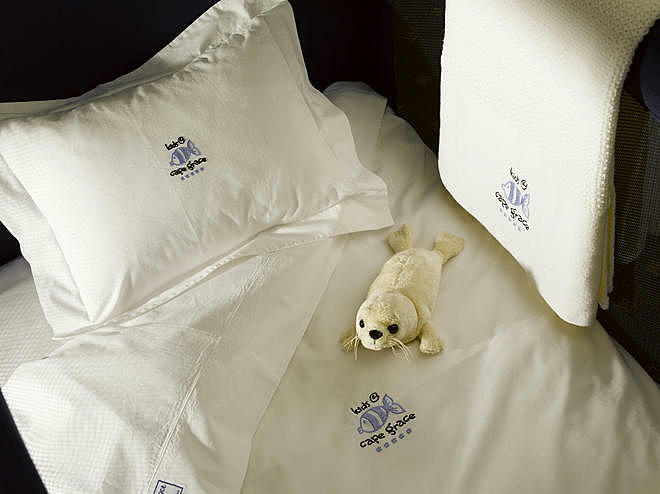 Whilst this is a high-end and very luxurious hotel, the staff are very accommodating to children of all ages (sometimes they offer an age-appropriate gift bag on arrival). 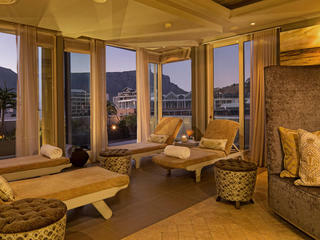 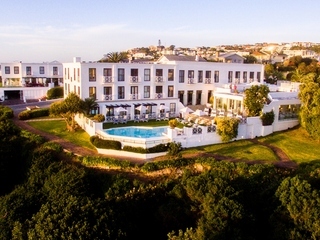 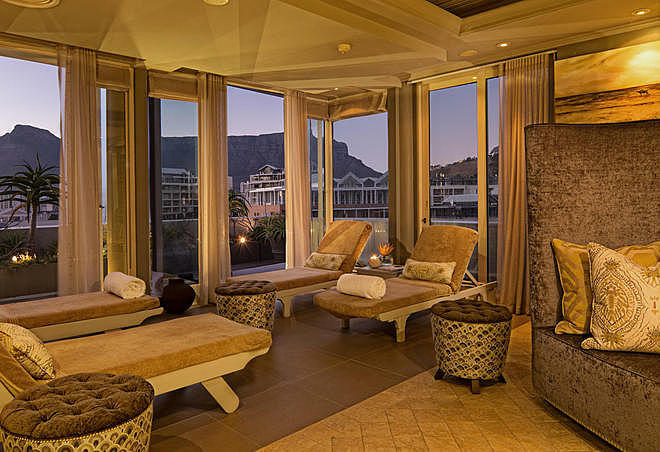 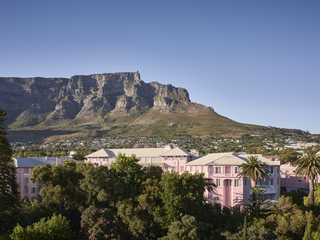 Whilst there are many activities scheduled specifically for children, Cape Grace encourages children to enjoy the luxuries of the hotel just as much as their parents, with spa treatments for children and specially-sized dressing gowns.